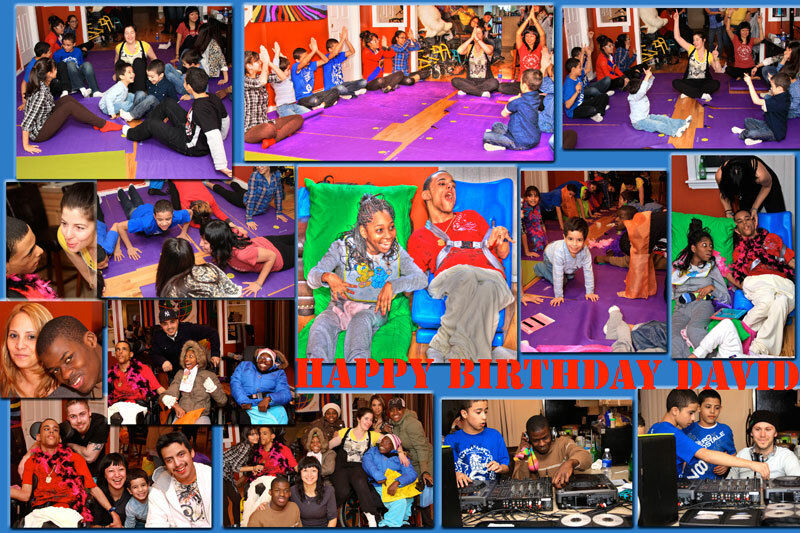 On a beautifully chilly Saturday afternoon in February in the Bronx, NY, Blissful Bedrooms and friends celebrated the 17th Birthday of our beloved David! There was delicious food, music and DJ lessons by DJ Daveyboy, and a special yoga, meditation, and relaxation session with Martha Gold (of Yoga Wonderland). It was an awesome party from start to finish!